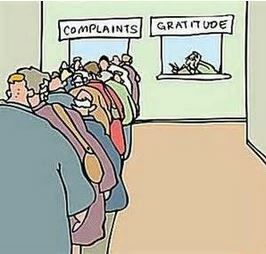 It is easy to get in the negative habit of complaining instead of the positive habit of finding gratitude. 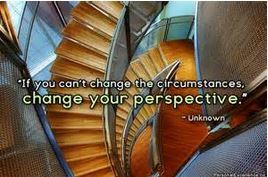 It is time to change your perspective on irritating, frustrating, challenging, annoying, unfair etc. situations! 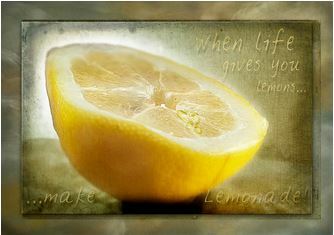 Maybe you have heard this saying? 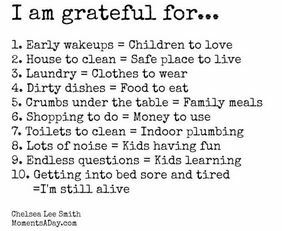 These sayings all mean that one needs to look at the positive in a situation to be happy. So here is your challenge! 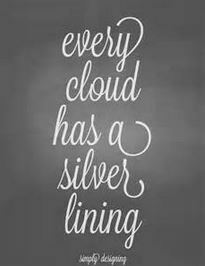 How could you find the positive in the following situations? 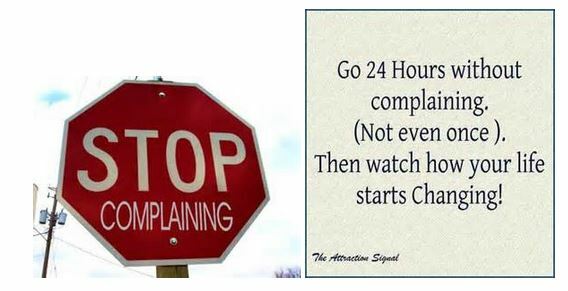 -->Now share your answers &/or your experience with the 24 hour stop complaining challenge with someone or on social media by clicking "share your work" in the navigation menu.